Liverpool winger Harry Wilson is the target of a loan move from a number of Premier League and ​Championship clubs, according to multiple sources. The Welsh winger, who is yet to make a ​Premier League appearance for Liverpool, spent part of the 2017/18 season on loan at Hull City where he scored seven goals in 13 appearances. He also broke into the Welsh national team, earning four caps and scoring his first senior goal. The Liverpool Echo reports the highly rated talent is to receive a new contract from the Reds before they consider any loan offers, while journalist Paul Joyce of the Times cited ​Aston Villa, ​Leeds, ​Derby, Stoke, Hull, Middlesbrough, Norwich, Preston, QPR, Reading, Swansea and WBA all as being interested in a deal. In an interview with the Liverpool-based newspaper, Wilson said: “The dream of mine is to play regularly for Liverpool's first team. “At the moment I am getting the chance to train at Melwood and get minutes in the friendlies and my aim is to impress the manager and stay here. If that's not possible then we will weigh up the options and go from there. “If you are in his training squad then he's given you the chance to impress him. I have to make sure I use that chance. Over the coming weeks I am sure we'll sit down and see what the plans are. In addition to Joyce's list of clubs, The Huddersfield Daily Examiner also reports of the Terriers' interest in the winger, feeling they can offer the first team football both the player and Liverpool feel is necessary for Wilson's development at a top level. 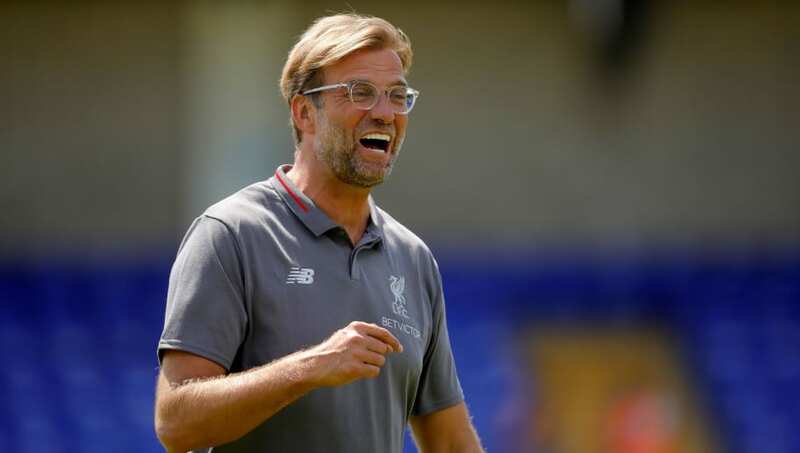 Despite impressing in Liverpool's first pre-season friendly - a 7-0 win against Chester in which he scored twice - Wilson isn't yet deemed a fully-fledged member of the first team squad by manager Jurgen Klopp. The attacking options Liverpool possess, such as player of the year and golden boot winner Mohamed Salah, may make it difficult for Wilson to establish himself around the matchday squad on a regular basis.